Botox is one of the most popular non-surgical methods to reduce wrinkles and rejuvenate your face. Botox cosmetic is an injectable medication that smooths facial lines by relaxing facial muscles, creating more youthful, happy, positive impression. Nonsurgical facial rejuvenation can be an excellent way to reduce signs of aging and enhance certain facial features without extensive downtime. 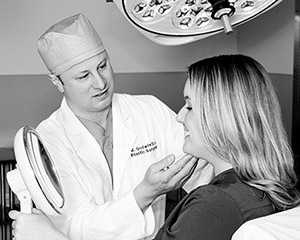 Dr. Godwin is highly trained and experienced in the administration of BOTOX Cosmetic and all types of injectable fillers that can be used to achieve youthful, natural-looking results. Botox effects typically last 3-6 months, with treatment results usually beginning within 3-5 days after injection. Botox can completely remove wrinkles that have been present for years. For patients seeking to address facial cosmetic concerns such as crow’s feet, vertical lines between the eyebrows, deep forehead wrinkles, or frown lines, the line of injectables offered by Dr. Godwin can serve as a non-surgical alternative for facial rejuvenation. During the consultation process, Dr. Godwin can help you decide which injectable can best achieve your individual cosmetic goals. For more information about Botox cosmetic, and how Dr. Godwin can help you achieve your cosmetic goals, please contact our office today. Juvederm is an injectable filler composed of hyaluronic acid gel that can immediately reduce the appearance of wrinkles by filling in the creases that form in the face overtime. Filling in these wrinkles can give you a more youthful look and remove years from your appearance. Juvederm results can typically last up to 1 year and results are immediate. 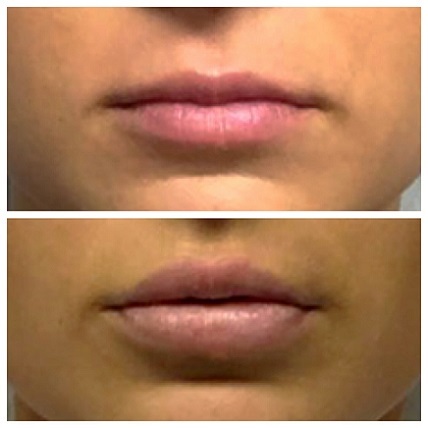 Juvederm may also be used to augment the lips to create a more pouty appearance and/or reduce fine wrinkles that can form around the mouth from aging. The Juvederm gel has a smooth consistency and gives very natural looking results. Juvederm Voluma XC is a hyaluronic acid gel specially designed to augment and enhance the cheeks and chin areas of your face. 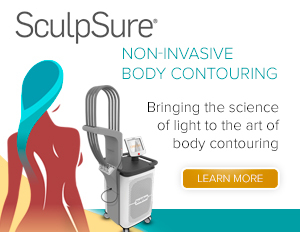 Using Juvederm Voluma XC, Dr. Godwin can create more youthful dimensions in your facial appearance. The results of Juvederm Voluma XC typically last about 1 year making it a very popular alternative to invasive facial surgery. 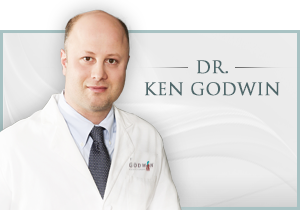 Please contact us at Godwin Plastic Surgery today to schedule your free consultation with Dr. Godwin to learn more about how injectable fillers can help you achieve your cosmetic goals. We look forward to hearing from you.